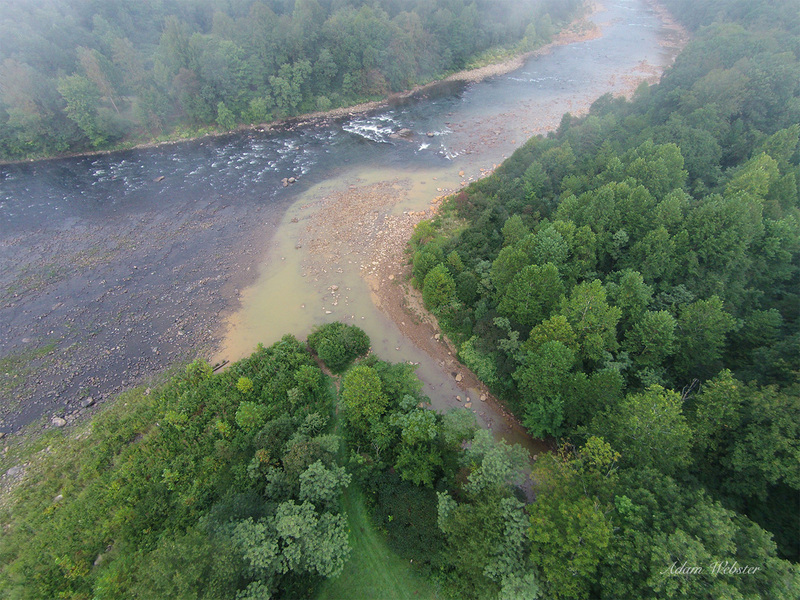 2016 Photo of the mouth of AMD impacted Muddy Creek. Thursday, August 3rd marks the 40th anniversary of our country’s landmark coal mining law, the Surface Mining Reclamation & Control Act, known commonly as SMCRA (pronounced “smak-rah”). SMCRA was signed into law by President Jimmy Carter on this day in 1977. 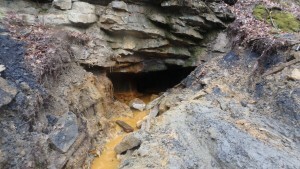 SMCRA regulates the environmental effects of coal mining and its passage created the Office of Surface Mining Reclamation and Enforcement (OSMRE). OSMRE develops regulations, funds state regulatory and reclamation efforts, and oversees individual state regulatory programs. SMCRA also created two programs, the abandoned mine land program for reclamation of mined sites initiated before 1977 and a second program to regulate active coal mining. 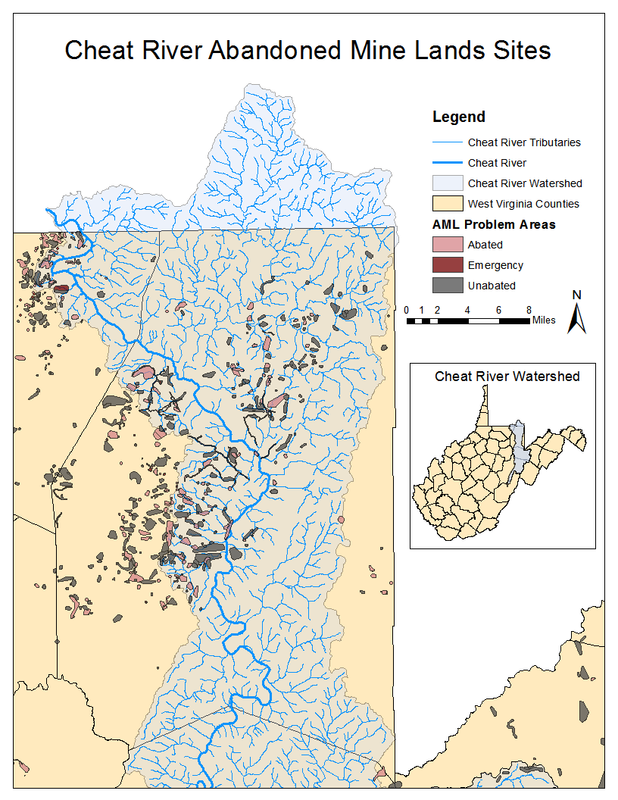 NOTE: 111 unabated AMLs out of 358 in Cheat – over two-thirds of the abandoned mine lands identified in the Cheat River watershed have yet to be cleaned up. OSMRE was one of FOC’s first partners in the River of Promise. 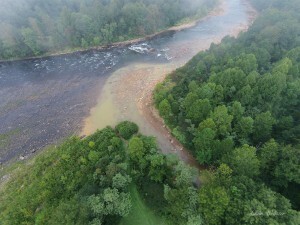 OSMRE continues to support FOC’s restoration efforts in the Cheat River watershed through ROP engagement and acid mine drainage remediation project funding through the OSMRE Watershed Cooperative Agreement Program. 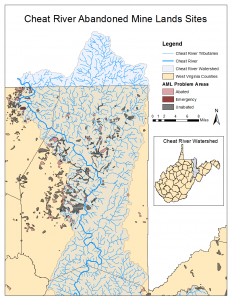 FOC also works closely with the state programs created by SMCRA, WVDEP’s Office of Abandoned Mine Lands and Reclamation (OAMLR) and Office of Special Reclamation (OSR). 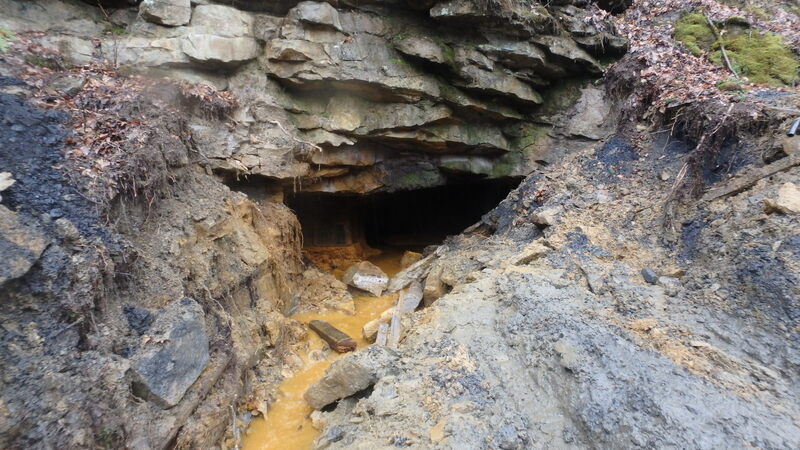 Partners in the River of Promise rely on funds provided by SMCRA to continue remediation of the 342 acid mine drainage seeps emanating from abandoned mine lands in the Cheat River watershed. 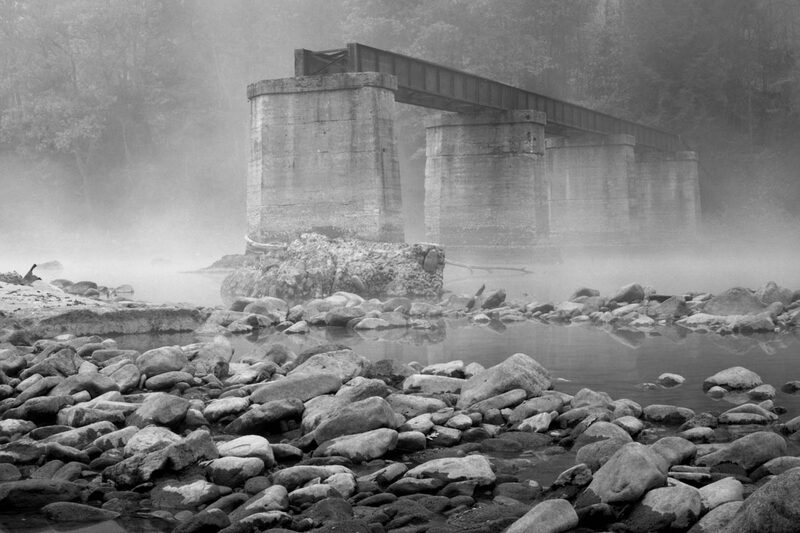 Significant progress has been made in the last 40 years to restore life to the Cheat River, yet there is more work to be done. Without reauthorization of SMCRA in 2022, all the progress that has been fought for so hard for could be lost.